The exclamation mark in the title is necessary because these are the best cupcakes I have ever eaten (and I’ve sampled A LOT of cupcakes in my time). 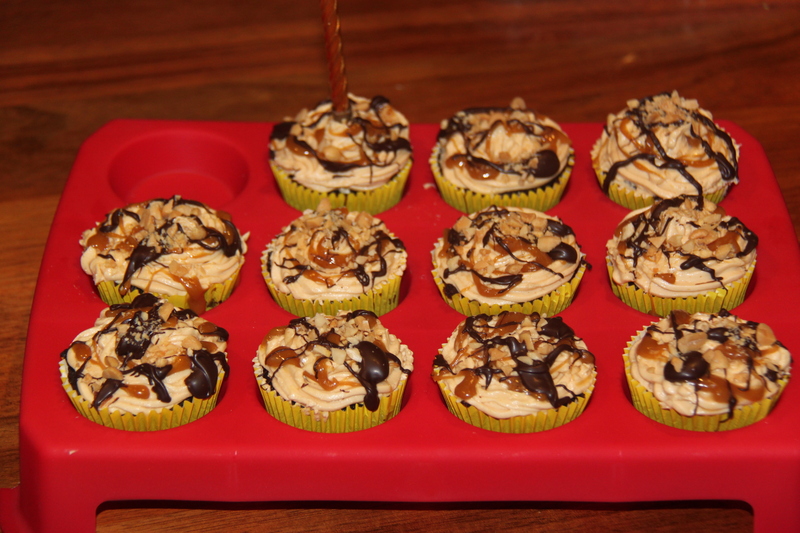 I made them for a family birthday party by combining a number of different recipes so that these cupcakes are like a deconstructed Snickers. Everyone went crazy for them, not that I blame them, because who doesn’t love Snickers? 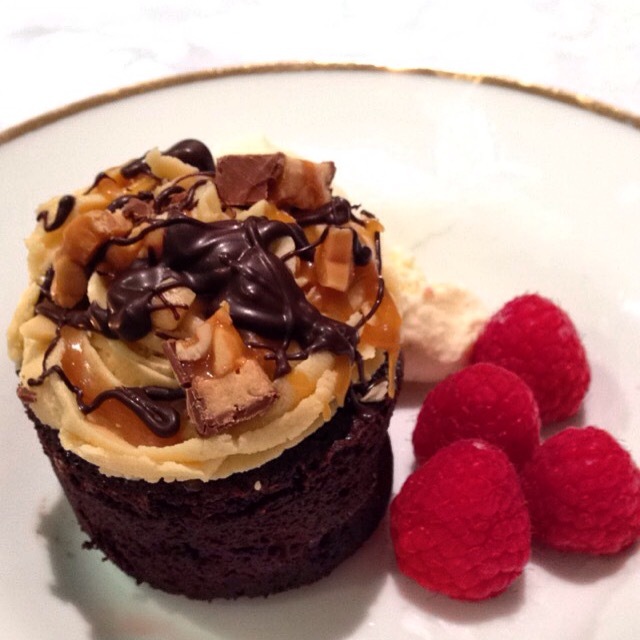 With a dense, fudgy chocolate base, a light and fluffy peanut-nougat icing and oodles of caramel, these cupcakes are to die for and I can imagine them becoming a firm family favourite. Preheat oven to 140°C. Line 3 12-hole muffin trays with patty pans (about 30). Combine butter, chocolate and sugar in a heavy-based saucepan over a low heat. Mix continuously until melted and smooth. Sift the almond meal and cocoa into a large bowl. Add the chocolate mixture and beat for 1min on a low speed. Add eggs two at a time, beating after each addition until combined. Add vanilla and beat until combined. Divide mixture evenly between patty pans (filling each about ¾ full) and then bake for 30mins or until a fine skewer inserted comes out clean. Remove from the tray and let cupcakes cool on a wire rack completely before icing and decorating. 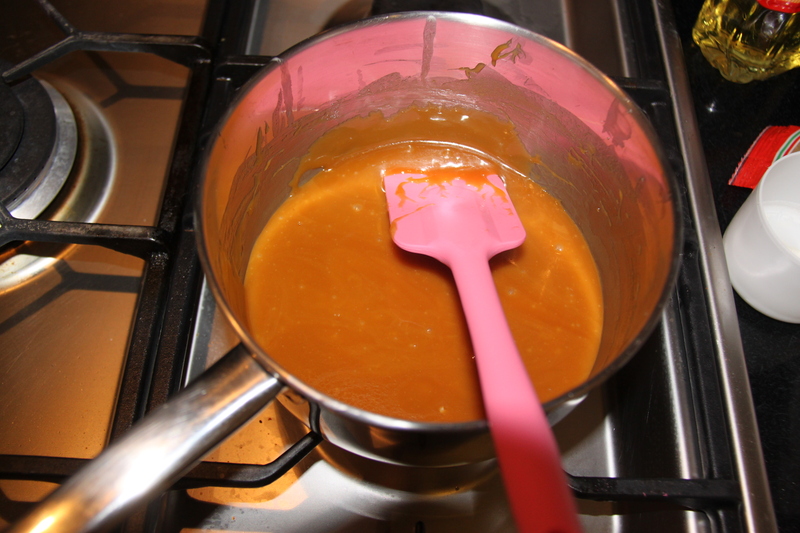 As cupcakes are baking, make the caramel sauce. Combine the butter, sugar, golden syrup and cream in a heavy-based saucepan over a medium heat. Stir occasionally until the sugar has dissolved. Turn up the heat and boil for at least 5 mins. Take off the heat and cool to room temperature. 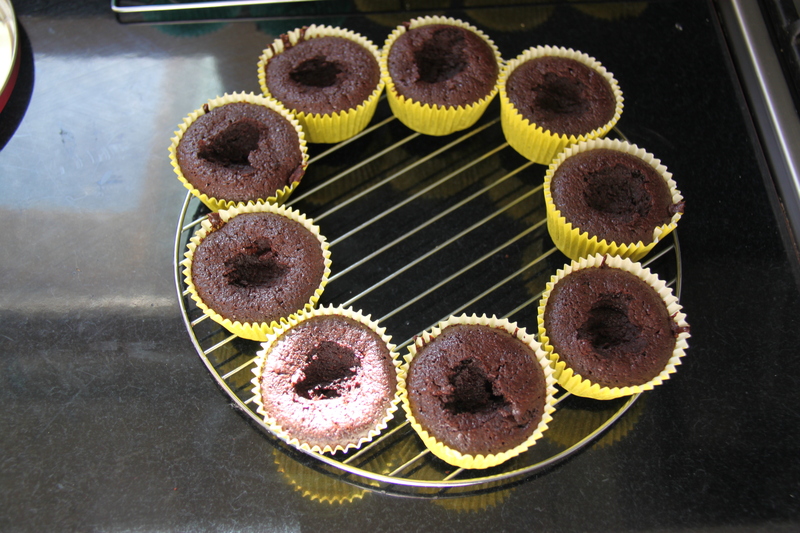 Once the cupcakes are cooled, dig a small hole at the top of the cakes with a teaspoon. 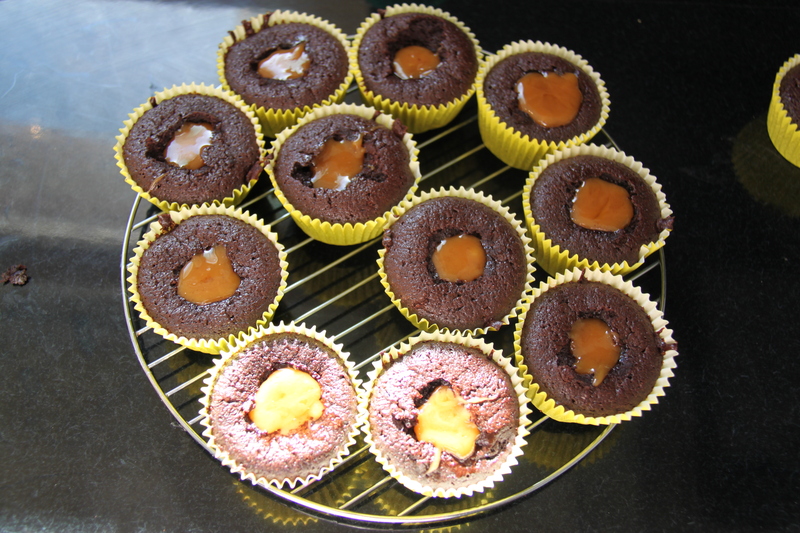 Fill the holes with the cooled caramel. Using a piping bag with a star attachment, pipe the frosting in a circular motion onto the cupcakes, starting around the edge so that you form a soft-serve ice-cream effect. 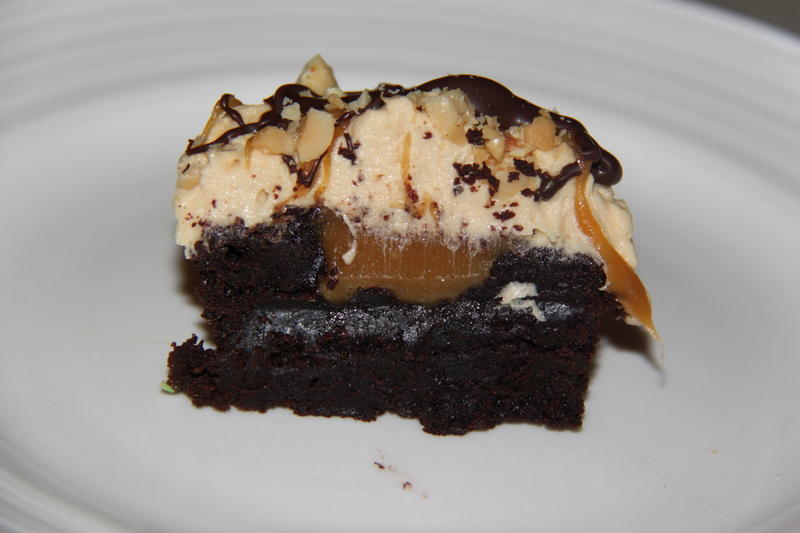 Drizzle with remaining caramel sauce, melted dark chocolate and then top with salted peanuts & chopped snickers. Enjoy! Cupcake recipe adapted from the Crabapple Cupcake Bakery Cookbook.